Learn how you can establish your Catholic legacy by investing in ways that build faith community. 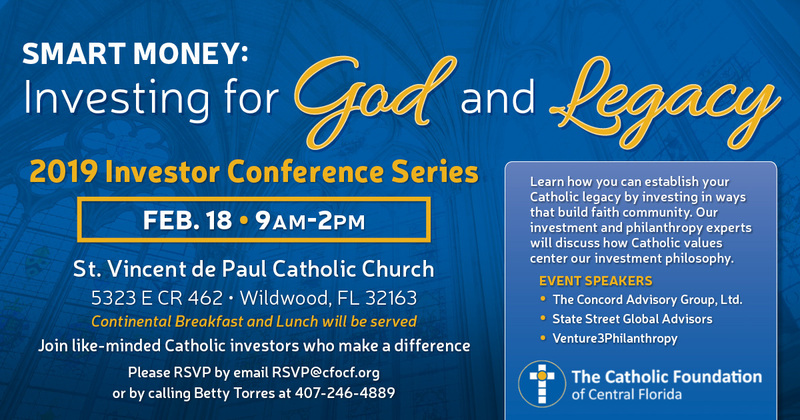 Please join our first Investor Conference Series event on Feb. 18, 2019 at St. Vincent de Paul Catholic Church in Wildwood. 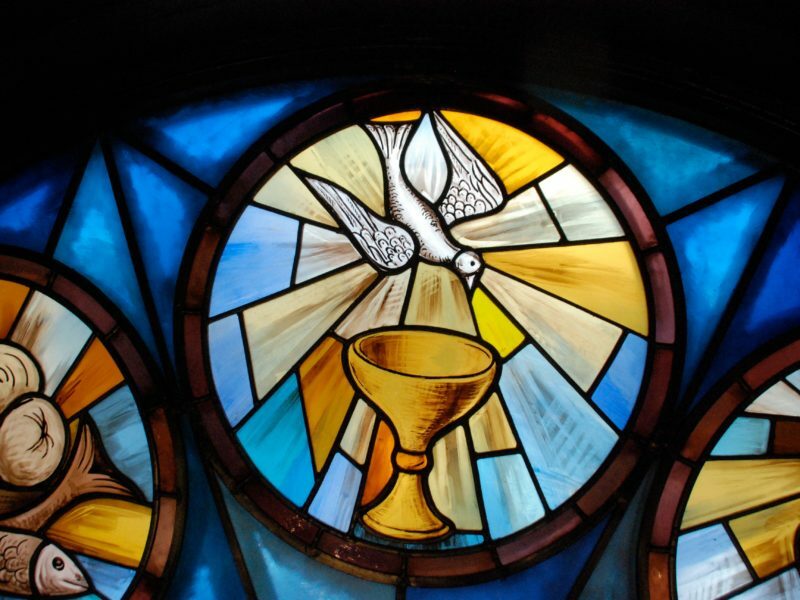 Our investment and philanthropy experts will discuss how Catholic values center our investment philosophy. Our experts and staff will be available to answer your questions and help you establish your Catholic legacy.